Hiring someone who knows what they are doing and holds the right amount of experience in that particular job, will help you achieve the desired. Hiring a reputed company that provides professional floor cleaning services and holds the required experience and equipment to get the job done to the perfection should be on top of your priority list. Swinton Building Services are very affordable and go way beyond all of your expectations for hard floor care. The cleaning methods one should use depends on the hardwood floor finish, a well finished floor can take on many harsh situations that a typical wooden floor can't, there are many hardwood floor finishing available like oil modified polyurethane finish, water based finish (with use of oxygen cross linking formula, component catalyzed type), Swedish finishes. 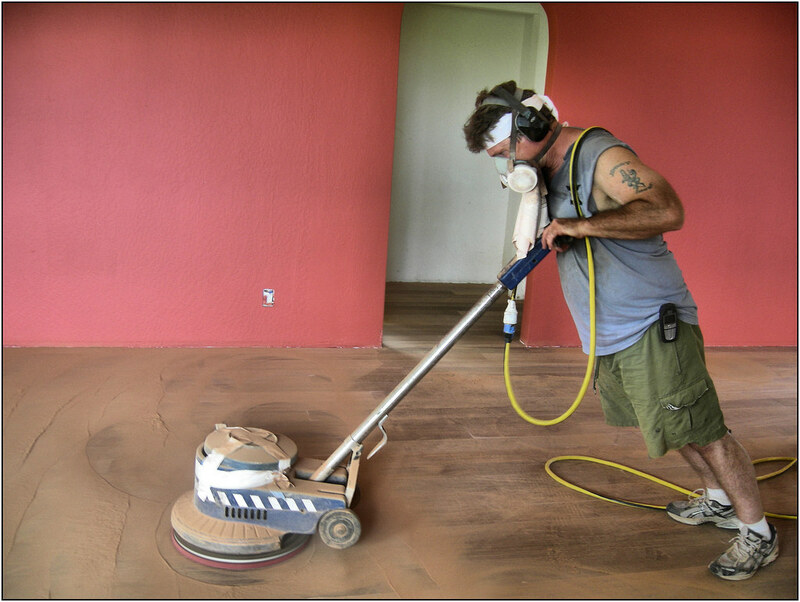 Determining the finish can help your wooden floors sustain their quality for longer duration. We have the best Hard Floor Care team crews and are beyond the best in the business, and constantly strive to make your place spotless. Our specialist cleaners are trained, certified to use the best chemicals and equipment so they can perform duties to the absolute best of their abilities. Sign up and receive a free estimate!! !